When her mother passes away, Ella's forced to auction off her family's farm. Her father died years ago, and she could never manage the fifty acres on her own. But after she moves to town, she can't deny the pain she feels watching the new owner, Loyal Weaver, repairing her family's old farmhouse—everything Ella had once dreamed of doing. What Ella doesn't know is that Loyal secretly hopes she will occupy this house again...as his wife. He begins inviting her over, to ask her opinion on changes he wants to make. As their friendship blooms, Ella starts to wonder about Loyal's intentions, especially when her best friend, Dorothy, hints that Loyal is not who he seems. There's no way the golden boy of their close-knit Amish community could be interested in Ella, long the wallflower, hidden away caring for her ailing parents. Should she trust the man she's always yearned for, or the friend who's always been by her side? When one of them threatens to disrupt the independence she's finally achieved, Ella is faced with a choice. She can protect her heart and keep things the way they've always been. Or she can come out of her shell, risk everything for the love she's always wanted, and finally have a place to call home. 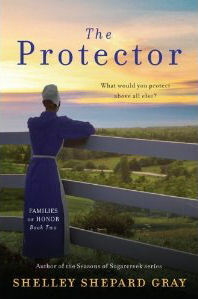 If you would like to read an excerpt from The Protector, go HERE. You never thought a trip to the zoo could be so much fun. Slade makes reading her book a learning and fun experience, as you find out....What's New at the Zoo? 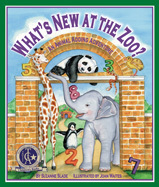 Just never know how rhyming and adding can bring so much fun to your youngster's zoo experience. There are extra bonus fun activities to do along with this book added at the end. Keep your youngster's mind active and bright throughout the hot summer months. 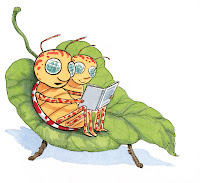 This is a delightful read and the illustrations are just adorable. 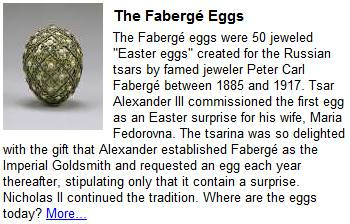 For more information about this book visit here. She needed to get away. She shoved him aside and began to run down the alley. He followed. She could hear the slap of his sandals, but he did not call out. She reached the end of the alley, to the intersection with the main street, and fell into the crowd. It would not do to run here, to draw attention to herself. Especially with a Roman nobleman chasing her. She weaved through townspeople wanting only to be lost in the crowd. But he was behind her in a moment, speaking into her ear as she moved. Check out my giveaway here for a copy of this book. I'll draw a winner on July 1st. 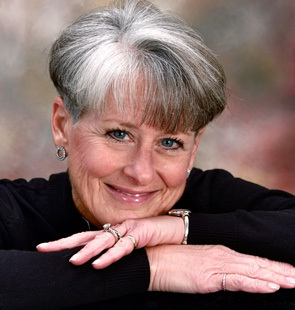 Carolyn Williford has authored seven books, including Jordan's Bend, Devotions for Families That Can't Sit Still, and Faith Tango, as well as numerous articles. She and her husband, Craig, live in Deerfield, Illinois, where he serves as president of Trinity International University. They have two children and four grandchildren. As a storm rages in the night, unwary drivers venture onto Tampa Bay’s most renowned bridge. No one sees the danger ahead. No one notices the jagged gap hidden by the darkness and rain. Yet when the bridge collapses vehicles careen into the churning waters of the bay below. In that one catastrophic moment, three powerful stories converge: a family ravaged by their child’s heartbreaking news, a marriage threatened by its own facade, and a college student burdened by self doubt. As each story unfolds, the characters move steadily closer to that fateful moment on the bridge. And while each character searches for grace, the storms in their lives loom as large as the storm that awaits them above the bay. When these characters intersect in Carolyn Williford’s gripping and moving volume of three novellas, they also collide with the transforming truth of Christ: Deny yourself, take up your cross, and follow me. 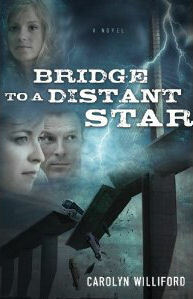 If you would like to read the first chapter of Bridge to a Distant Star, go HERE. What’s holding you back from pursuing your dreams? Interviewing people for my books, talking with them at events, or interacting through one-on-one life coaching, I’ve found that many yearn to take their lives to the next level. To move the ‘someday’ list into the today category. How can you make that happen? Can you make it happen? and the checkpoints that kept, and still keep me on track are given in my speaking events and my new book, Rediscovering Your Happily Ever After. Slight modifications can produce boundless results. These simple acts I could incorporate by noon. Each one was a shift in my outlook and a simple attitude adjustment that is reaping a lifetime of benefits for me and my loved ones. Surprisingly, these steps helped me look more beautiful—inside and out. Even my posture improved. If you could do anything, no matter how zany, unrealistic, or expensive, what would that be? What desire burns in your heart? What do you yearn to do and be? Are you at a crossroad? Slight changes can make it easy for you and me to tweak our course and aim for a more satisfying today. What are you resisting? A crisis can destroy us or it can make us stronger. Deeper. The turning point comes in how we face the crisis. What are your excuses? Our excuses usually illuminate what we are supposed to do but are too scared to pursue and achieve. The only person who believes an excuse is the one serving it up. No one else is buying the bologna we are selling any more than we believe the excuses others dish out to us. An excuse is nothing more than a well-crafted lie that no one believes except the person making it. How we keep our word, our commitments, reveals if we are people of integrity. Keeping my word to myself is as important as keeping my word to others. Our lives are to be spent. Not to be saved. How we invest our life is one of the most important decisions we make. Are you living full out? Each of us decides how we will invest our time. Today is an opportune moment to invest your life in pursuits that will outlive you. Go ahead. Dare to dream. Dream big. Then take the next step to make your dream reality. Invest the first five minutes and celebrate the progress. No excuses. We all need an extra large scoop of hope, no matter where we are on our life’s journey. Whether you are stymied at a life-changing crossroad or eager to create an energetic tomorrow, you can affect the outcome of your life. Today. 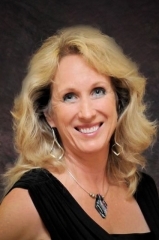 ~PeggySue Wells is a dynamic and interactive speaker specializing in enabling others to reach for and achieve their dreams. 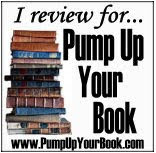 She is the author of a dozen books including the What to Do series and Rediscovering Your Happily Ever After. Contact her at www.PeggySueWells.com. 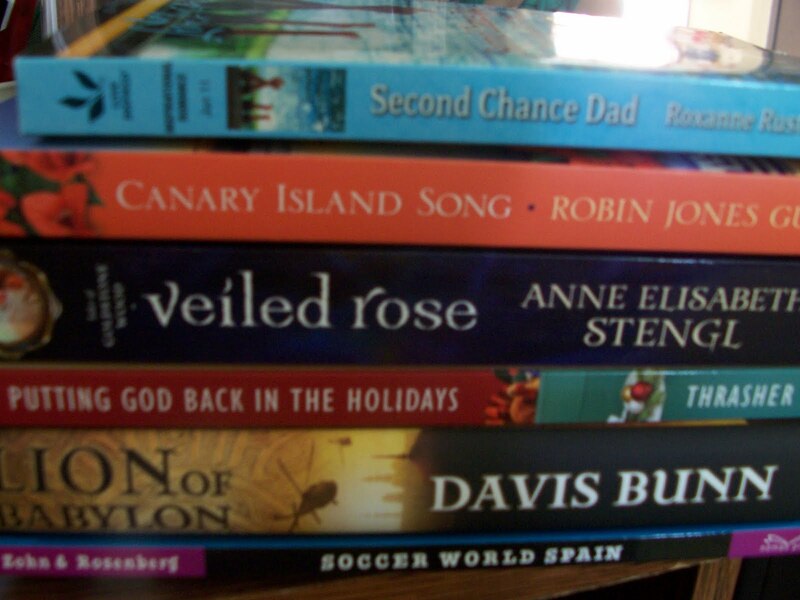 These books below weren't in my mailbox but I had to post the stack I came by on our public library's giveaway table this week. I just can't pass up good giveaway books. This book was snatched by my teenage daughter the minute it was out of the mailbox. So I asked her to help me write the review. What is it that drew you to this book? Oh, the cover did it. 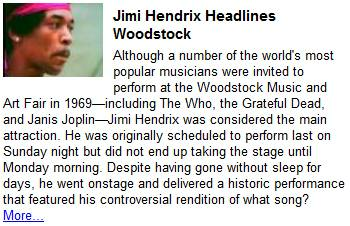 I saw the cover and I wanted to read what it was about so I read the back blurb...I thought, "Oh, Cool! This sounds interesting." The thing that drew me in was that 2 girls from opposite life styles both hated their lives and wanted what the other had. Since they looked exactly alike they decided to switch places. 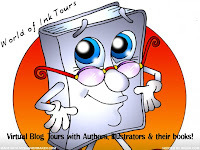 Have you ever read any of Melody's books before? Will you be looking for more of her books now that you've read this one? Oh, yes by all means. Have you ever read Amish books before? 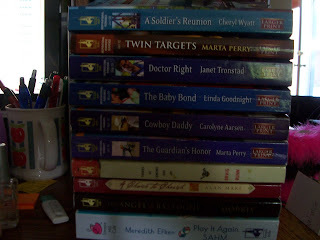 Yes, I've read many of Wanda Brunstetter's books. 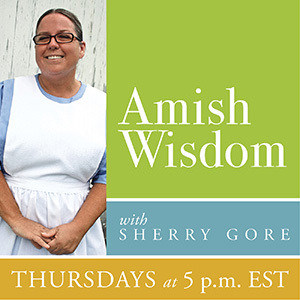 What is it that you like about Amish books? I think that the Amish life style is fascinating in it's own different way. Reading about it gives you a peek into what Amish living is like. Would you say this was a teen or an adult book? Why? I would put is as a teen book. It shows some of the things teens go through. The two main characters are teen girls. If yo were rating this book 1-5 (1 low) how would you rate it? Young Socialite Switches Places with Amish Girl to Escape Manhattan Scene! Anna Fisher was bored. But she knew better than to say that out loud – especially when everyone was busy with farming and fixing and all the additional chores that came with springtime. Bestselling author Melody Carlson takes readers into the worlds of a socialite and an Amish girl struggling with who they are in Double Take (ISBN: 978-0-8007-1964-7, June 2011, $9.99). Have you ever wondered what would happen if you could switch your life with someone else for just one day? Readers will live the one-week experiences of a bored Amish girl and stressed out socialite when they decide to switch places in Double Take. Spring break has arrived. It’s her senior year, and Madison VanBuren is fed up with her surroundings and the pressures of life. Stressed out over choosing an Ivy League school that will please her parents, their marital problems, and her boyfriend's pressure, Madison gets in her car and drives west. Meanwhile, eighteen-year-old Anna Fisher wants to escape the so-called simple life--which for her consists of caring for younger siblings, sewing, cooking, and gardening--and she's well aware that her future will simply be more of the same with a man she doesn't love. Madison and Anna stumble into each other in a small town. Realizing their looks are uncannily similar, they both think their lives are boring. Thinking the grass is greener on the other side, they make a decision that will transform them forever and switch lives for one week. Readers will love this funny and provocative tale of switching places from bestselling author Melody Carlson. As they get a glimpse and understanding of these two very different worlds. They may find themselves happy to be just who they are, and where they are. 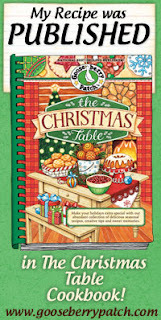 Melody Carlson is the award-winning author of over two hundred books, several of them Christmas novellas from Revell, including her much-loved and bestselling books, Christmas at Harrington’s and The Christmas Bus. 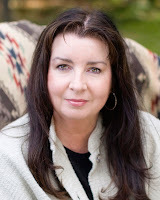 She also writes many teen books, including Just Another Girl, Anything but Normal, the Diary of a Teenage Girl series, the TrueColors series, and the Carter House Girls series. Melody was nominated for a Romantic Times Career Achievement Award in the inspirational market for her books, including the Diary of a Teenage Girl series and several books which are being considered for TV movies. She and her husband serve on the Young Life adult committee in central Oregon. Revell, a division of Baker Publishing Group, offers practical books that bring the Christian faith to everyday life. They publish resources from a variety of well-known brands and authors, including their partnership with MOPS (Mothers of Preschoolers) and Hungry Planet. Marybeth Whalen is the wife of Curt and mom of six children. The family lives outside Charlotte, NC. Marybeth is a member of the Proverbs 31 Ministries writing team and a regular contributor to their daily devotions. 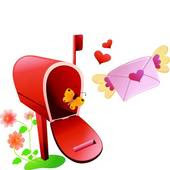 Her first novel,The Mailbox was released in June 2010. 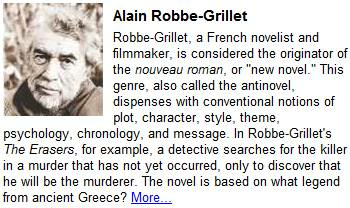 Her next novel, She Makes It Look Easy, will be released in June 2011. 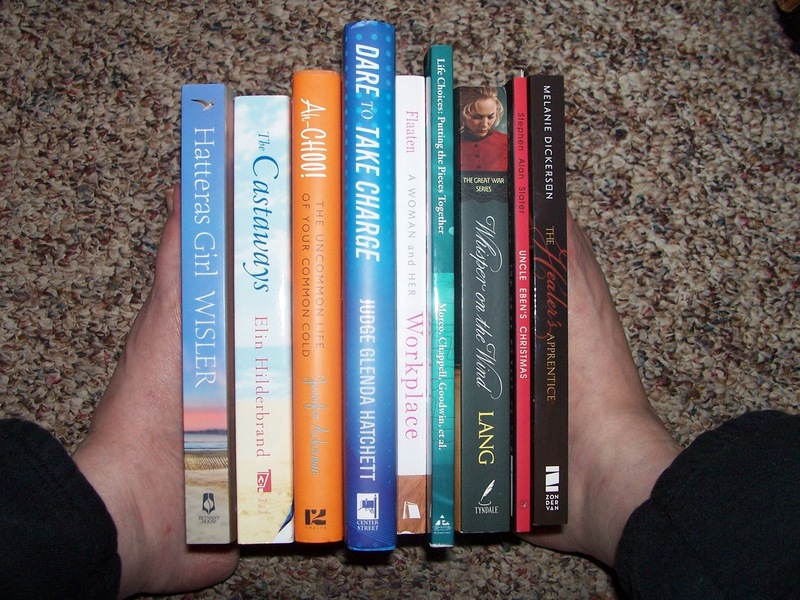 Additionally, she serves as director of She Reads, Proverbs 31 Ministries' fiction division. Ariel Baxter has just moved into the neighborhood of her dreams. The chaos of domestic life and the loneliness of motherhood, however, moved with her. Then she meets her neighbor, Justine Miller. Justine ushers Ariel into a world of clutter-free houses, fresh-baked bread, homemade crafts, neighborhood play dates, and organization techniques designed to make marriage better and parenting manageable. Soon Ariel realizes there is hope for peace, friendship, and clean kitchen counters. But when rumors start to circulate about Justine’s real home life, Ariel must choose whether to believe the best about the friend she admires or consider the possibility that “perfection” isn’t always what it seems to be. 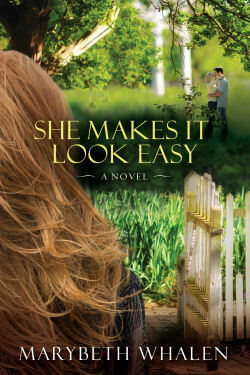 If you would like to read an excerpt of She Makes It Look Easy, go HERE. Do you remember the last time you opened the door to your junk closet? You know, the place where you put things you don’t want left out in the open. Maybe an item is old and worn out, so you throw it in this closet. Or, possibly it’s broken, and you don’t know what to do with it. In my Bible Study, Reflecting Him, I invite readers to take a guided tour through various rooms in our homes, and compare these areas to our spiritual lives. The first day of the tour focuses on the closet—that hidden, dark place no one enters but you. “Out of sight, out of mind” might describe those items tucked away in that small space; but couldn’t the phrase also depict the things we hide in the backs of our minds and hearts? Broken, worn out, or sinful thoughts weigh heavily on our souls, and we need to let go, so they can be replaced by God’s light of love, grace and mercy. June 23rd is National “Let It Go” Day. I encourage you to find something in your spiritual “junk closet” and let it go. Do you harbor bitterness for past hurts against you? Does sin linger in the crevices of your heart and mind? Are you in need of God’s forgiveness? We are all sinners, but we can be free from the closet of sin if we confess and ask for His forgiveness. Let go, and let God shine His light on you. Just like cleaning out the junk closet, once you let go of those spiritual messes in your life, you’ll be left with room for the new. God’s all about making things new. A new heart. A new life. A new you. It all starts with letting go of those things that fall short of His plan. When you organize a junk closet, you might choose to use special organizers or aids to make it all work together better. Or perhaps you even hire a professional organizer. In your spiritual closet, don’t forget that you can find all the assistance you’ll ever need through the help of the Holy Spirit and God’s Word. Are you ready to let God take the tour through the various rooms of your spiritual “house”? When you open the closet, what mess falls out? Give it to Him and see what happens! CARLA MCDOUGAL is founder of Reflective Life Ministries headquartered in the Houston, Texas area. Her true passion for her Lord and Savior, Jesus Christ, shines brightly, whether she is speaking or writing. She shares experiences from her own life to encourage women to live every day for Him. God is sending Carla around the world to speak to women from all walks of life—those living in the best of circumstances to those who have hit rock bottom. Carla’s book, Reflecting Him: Living for Jesus and Loving It, pulls back the veil so you can see yourself and your Lord more clearly and reflect Him with transparency when interacting with others. This 10-week study exposes the dark corners of your life, opening your eyes and heart to what Jesus wants you to see. Carla’s refreshing authenticity and humorous style will lift you up from a heaviness you didn’t even know weighed you down. 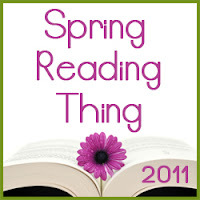 Total of 26 books read during Spring Thing Reading Challenge. Wee! That's a whole lot of reading.